Want a FREE Book? Save An Author. 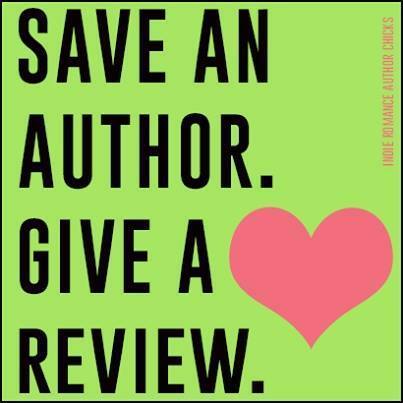 Give A Review. If you love Historical Fiction and are interested in reviewing my book on your blog or simply for Amazon, B&N or Goodreads, please get in touch with me. I’m offering a FREE e-book for review.